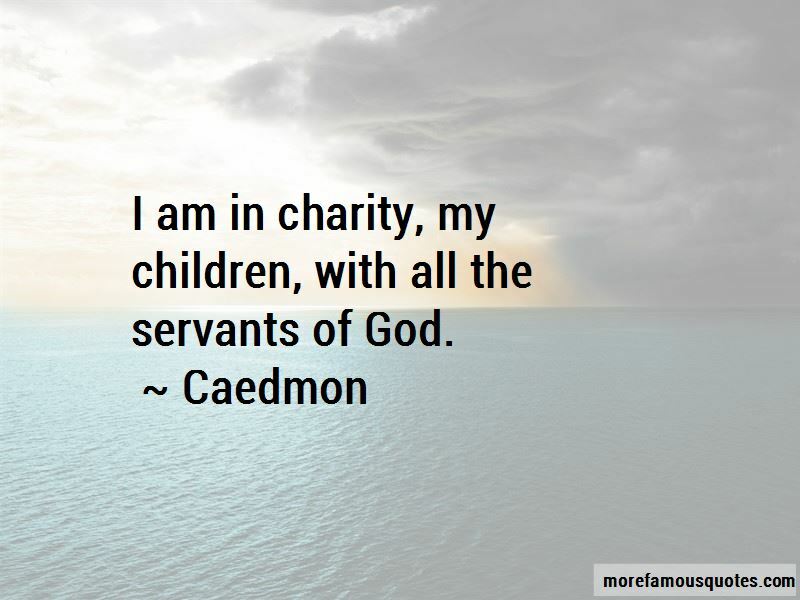 Enjoy the top 3 famous quotes, sayings and quotations by Caedmon. 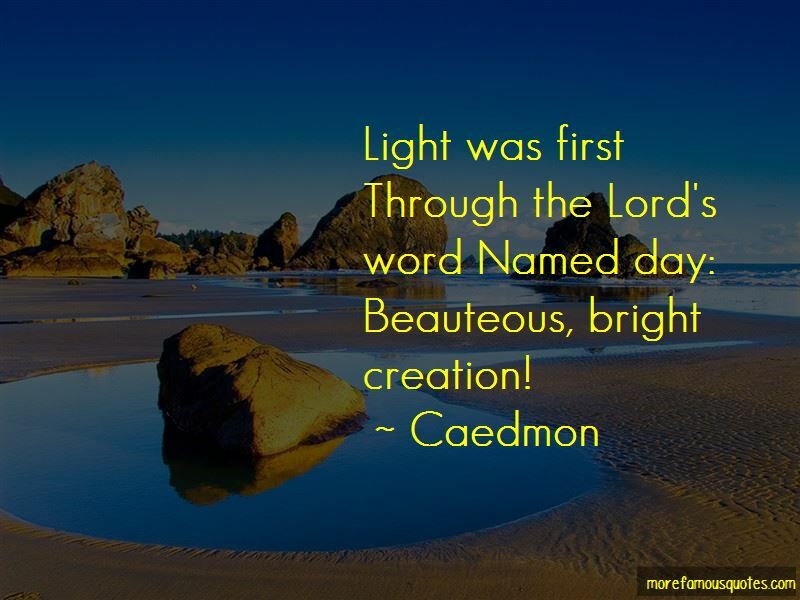 Want to see more pictures of Caedmon quotes? 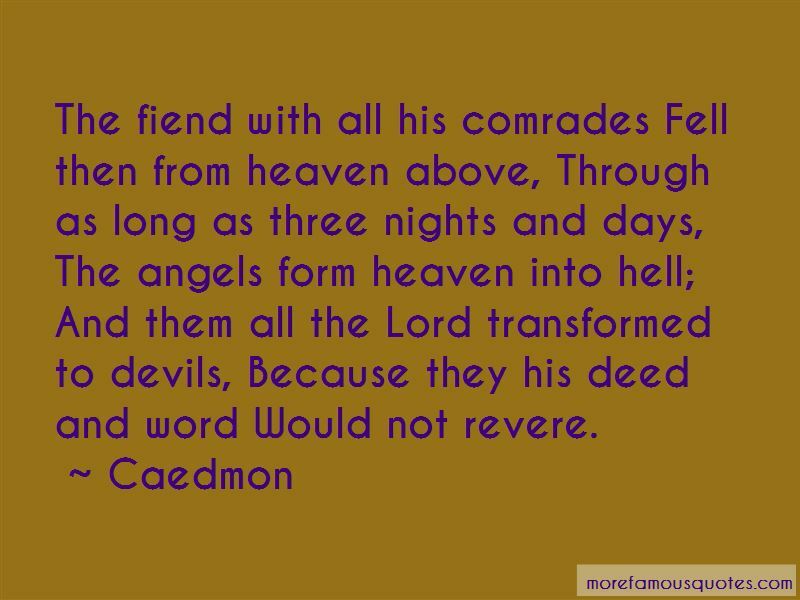 Click on image of Caedmon quotes to view full size. “O Jabir! Whoever during the month of Ramadhan, fasts in its days, stands up for prayers in parts of the night, controls his” — Anonymous.